MOSCOW, June 21. /TASS/. /TASS/. 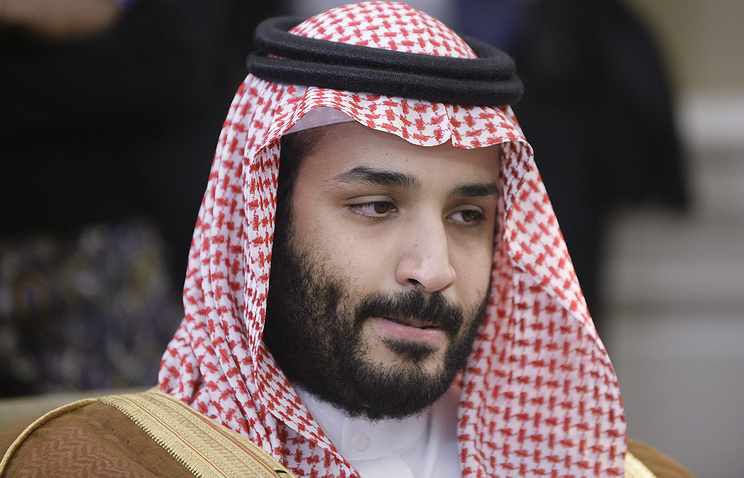 Saudi King Salman bin Abdulaziz Al Saud has issued a decree on naming his 31-year-old son, Mohammad bin Salman Al Saud, as the new Crown Prince, the official Saudi Press Agency reported on Wednesday. The Saudi prince will serve as the first deputy prime minister and maintain his post as the defense minister. A total of 31 out of 34 members of a council of senior princes approved the new appointment. The council consists of sons of Abdulaziz Al Saud, the founder of Saudi Arabia. According to the royal decree, Muhammad bin Nayef bin Abdulaziz Al Saud, the nephew of King Salman, has been stripped of the title of the Crown Prince and removed from the post of the first deputy prime minister and the interior minister. Prince Abdulaziz bin Saud bin Nayef has been appointed as Saudi Arabia's interior minister. A reshuffle has been also announced in the royal court. Earlier the King made new appointments in the Prosecutor-General’s Office. 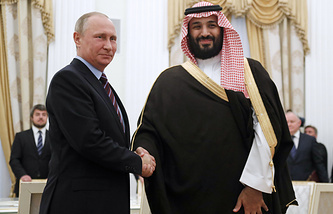 Former Interior Minister Muhammad bin Nayef was named the Saudi Crown Prince in 2015 during the rule of King Salman, while Mohammad bin Salman was appointed the Deputy Crown Prince.